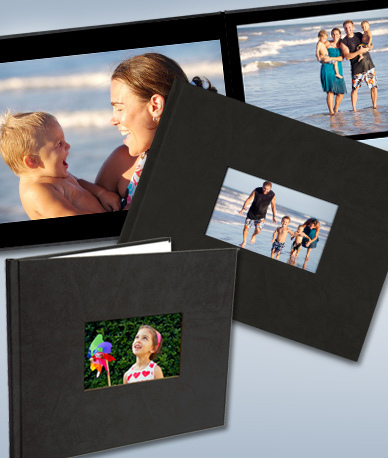 Capture those summer vacation memories in a beautiful, hardcover photo book from PhotoBin for just $10 ($35 value). Shipping is just $5 flat rate – awesome deal! These books are perfect for sharing, displaying or gift giving. Grandparents especially love them for showing off the Grandkids. Today’s Mamapedia deal will certainly get those photos off of your harddrive and into a more special, enjoyable place that is certain to be enjoyed.